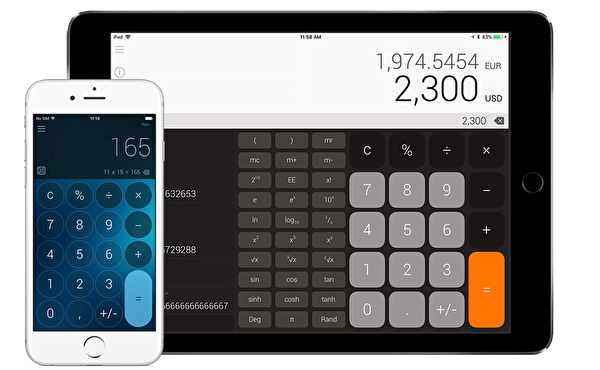 The Calculator combines the Normal and Scientific calculator and is amongst the top utilities apps in App Stores worldwide. The Calculator is our answer to the need of a great and reliable calculator. With millions of downloads and great reviews, it is the no1 Free Utility app for iPad in 20 countries. 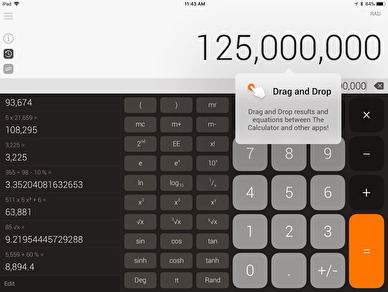 The Calculator is ready for iOS 11: try the new gesture Drag and Drop to maximize your productivity! 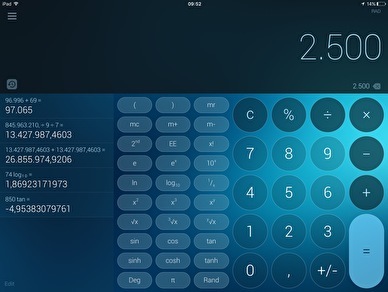 Drag calculation results or entire calculations from The Calculator to another app or vice versa. Do you want to know what the currency is in another country? 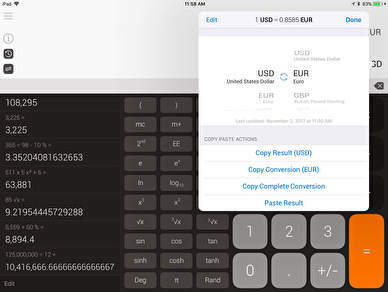 Use the built-in currency converter to check it instantly! This is a very convenient feature if you have an international job, or if you like to travel. 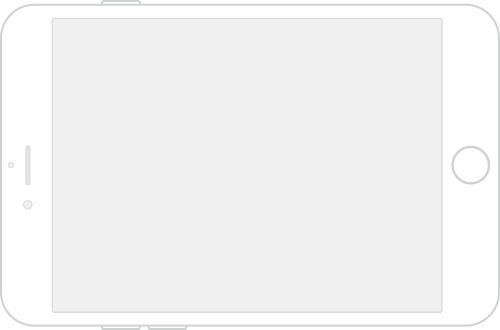 All calculations are saved and can be copied and forwarded; hide and open the history tape with one simple click. 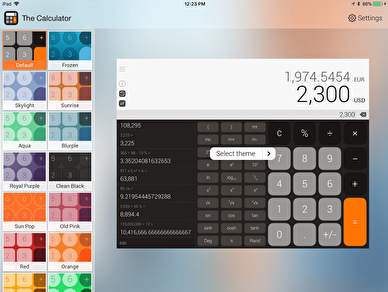 You can now do your calculations on your Apple Watch! 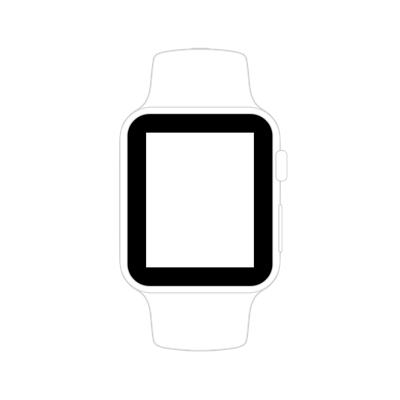 The app has a full support for watchOS 2 integrated. 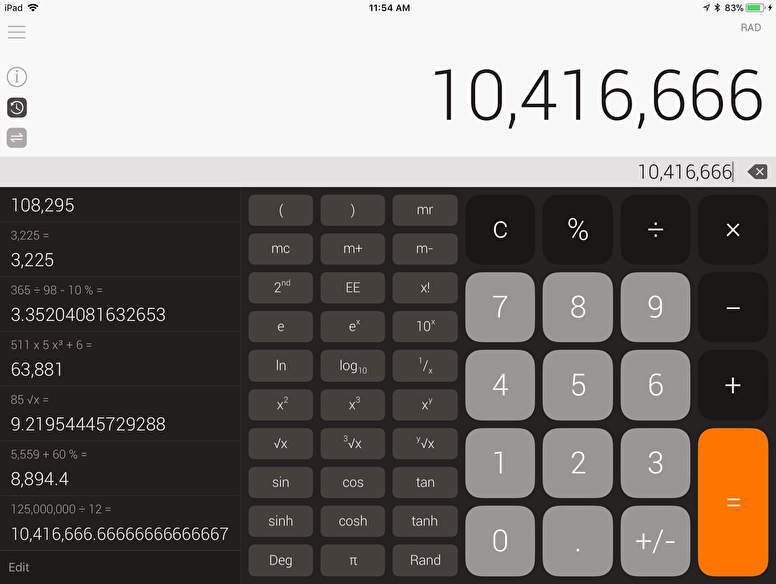 The Calculator is the best and most feature-rich Calculator for iPhone, iPad and Apple Watch and Android devices, and is has been downloaded by millions of users around the globe. Download the app now, and join the scores of users impressed by the calculator’s ease of use and extensive functionality options!